When someone close to you dies, the practical arrangements of a funeral can feel somewhat overwhelming. The choice of coffin is one of the most important decisions to be made. 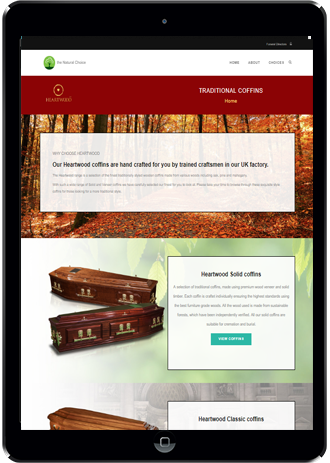 This website is an online resource to assist you in choosing from a specific range of coffins and caskets, to finding a funeral director in your local area. Personalisation is increasingly popular in the choice of a coffin, helping you to celebrate the unique life of your loved one and their value. We trust the choice we have within our website covers every aspect. Please use the search option to explore a specific range or specific coffin. 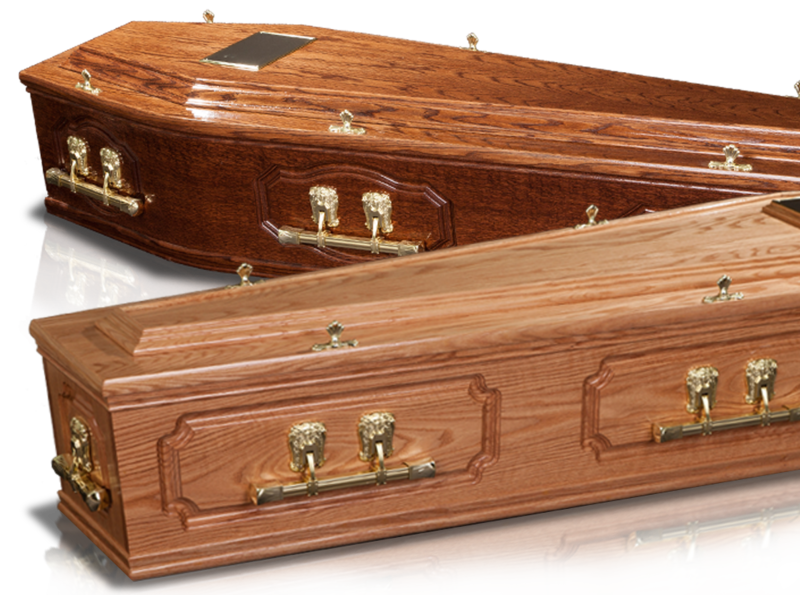 Our Heartwood Coffins are hand-crafted by trained craftsmen in our UK factory. 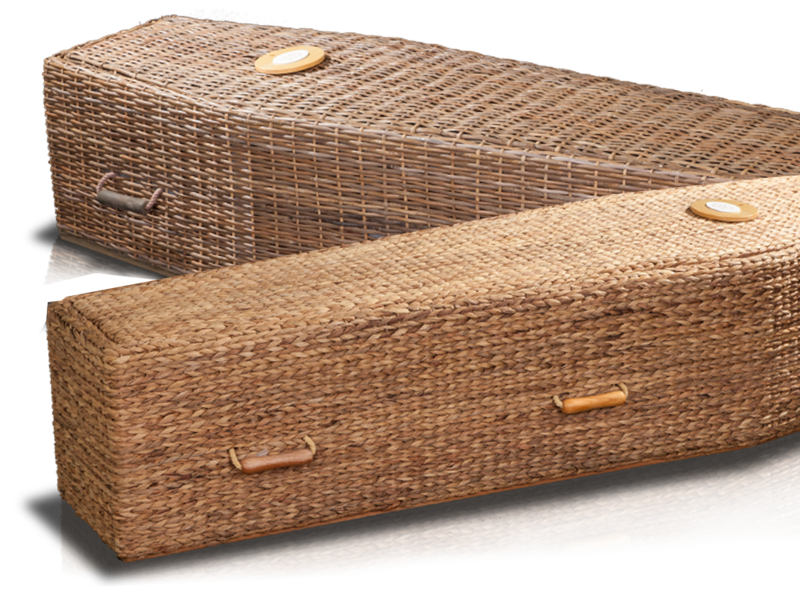 This range is a selection of the finest traditionally styled wooden coffins made from woods such as oak, pine and mahogany. 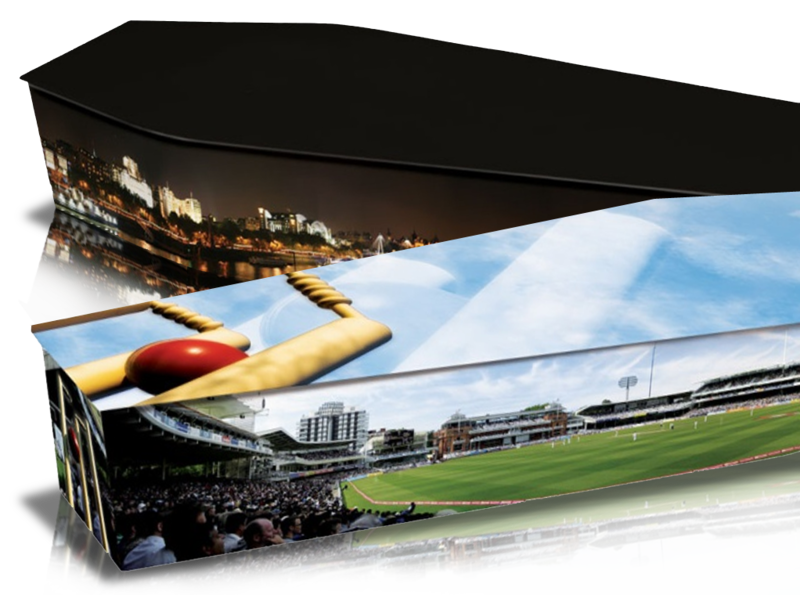 Every image tells a story, so it is not surprising that more and more people are opting for a personalised picture coffin when making funeral arrangements. 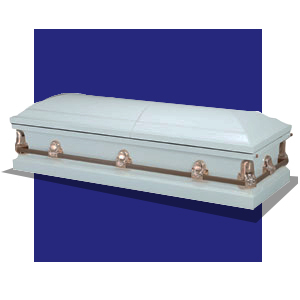 Are you looking for a softer, tactile, gentler style of coffin that has strong environmental benefits? 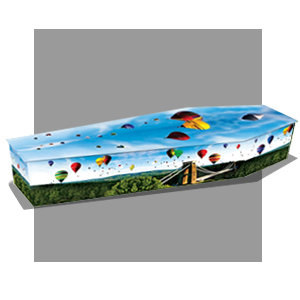 Then one of our Country Range coffins will surely suit your needs. 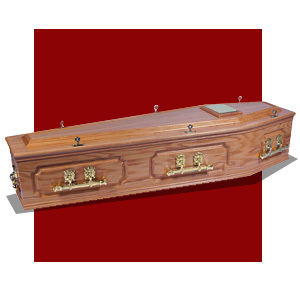 We have a wide range American-style wood and metal caskets. 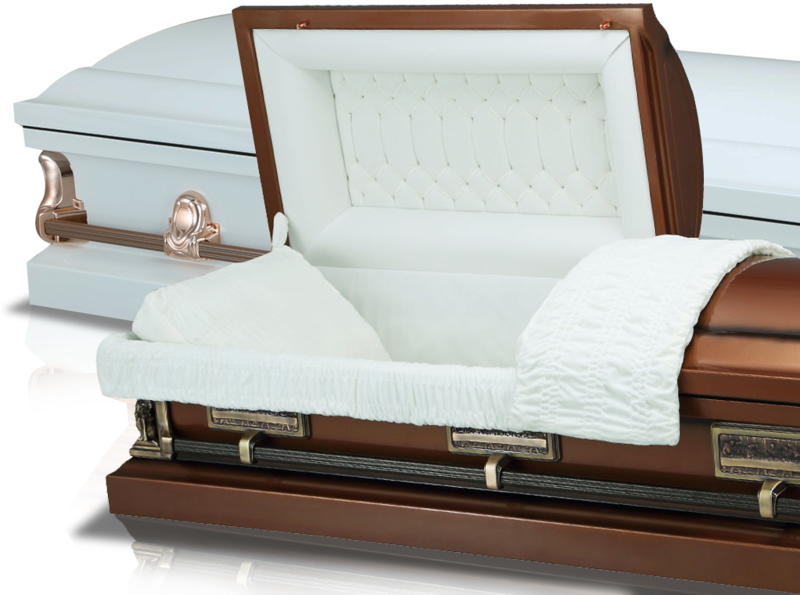 Featuring a variety of fine hardwoods, finished steel, and precious metals, our Caskets provide high quality, exceptional craftsmanship and attention to detail.. 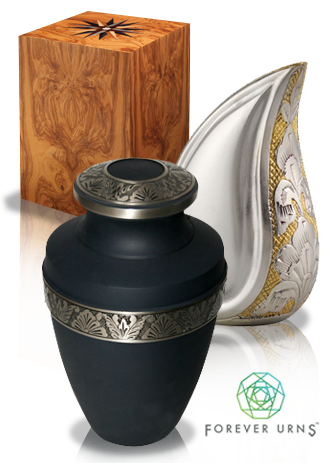 Looking for a cremation urn suitable for the person you have lost? Our Forever Urns brings you a wide range of ash caskets/urns from over ten countries across the world. We have sought out skilled artisans who craft beautiful products from locally sourced, natural materials and visited most of the workshops to ensure they are ethically sound. Click below to find out more.